A Rajasthan marriage invitation has taken the Internet by storm when it is filled with PM Narendra Modi quotes instead of usual sermons on it. The wedding to be held today at Jhalawar district in Rajasthan has become part of a trend when one slogan of Modi filled some invitation or gift cards recently. The idea from the bridegroom’s uncle, who is a Panchayat official, has gone viral as it has numerous slogans filling the sides of the wedding card, besides the names of bride and bridegroom. India has half of its rural population involved in open defecation and the card went viral coinciding with India Sanitation Coalition’s conclave in Delhi on April 28. With Ramvilas Meena’s name, it sought to appeal citizens to construct toilets at their homes. 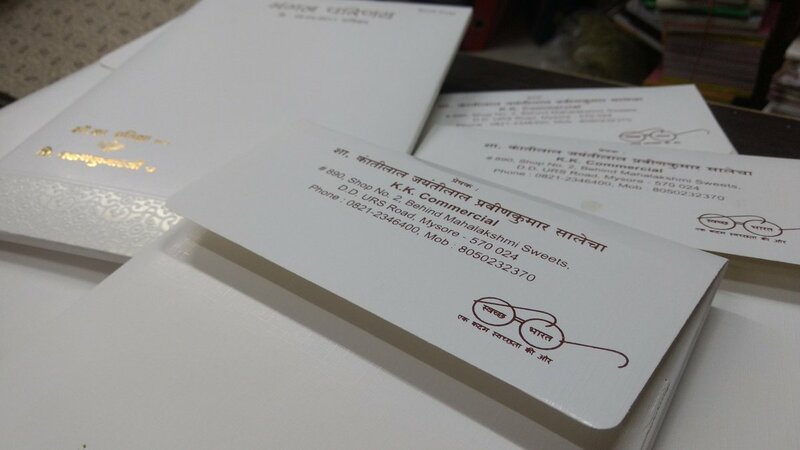 Earlier, a Bengaluru-based brother had tweeted the marriage card of his sister with Swachh Bharat logo on it, which attracted the PM’s attention and appreciation. PM Modi retweeted the boy Akash Jain’s post and became his follower on Twitter. The trend is likely to inspire the people to construct toilets in their homes and avoid open defecation. India wants to achieve total sanitation with toilets available inside homes or villages by October 2, 2019, coinciding with the 150th anniversary of Mahatma Gandhi who preached cleanliness.